GraphQL is a new way to query data that avoids over-/under-fetching. Unlike REST, it has a single end-point to which you query by specifying only the data you actually need. Relay is the canonical way to use GraphQL with React and I played around with it a bit - basically I followed learnrelay’s PokeDex Tutorial. 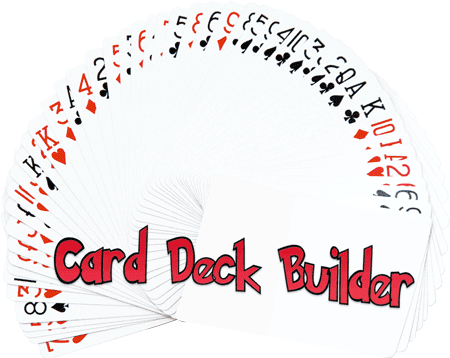 You can see my end result, Card Deck Builder, on GitHub. The tutorial gives a good overview of the main Relay concepts, and I have a vague concept of how to apply it, but I feel like going into depth more instead of covering all topics would have helped. For me it abstracted away too much and didn’t talk about what part of the Relay container is passed as props to the component, what props react-router-relay injects, etc. A quick overview of how the GraphQL backend is structured for the specific app would clarify a lot of issues. I ‘ll take a step back and remove the Relay abstraction by starting out by just looking at GraphQL and Redux. Probably then, Relay makes more sense as I see the problems it is trying to solve and hopefully the “simpler, faster, and more predictable” Relay v2 has been released 👍.